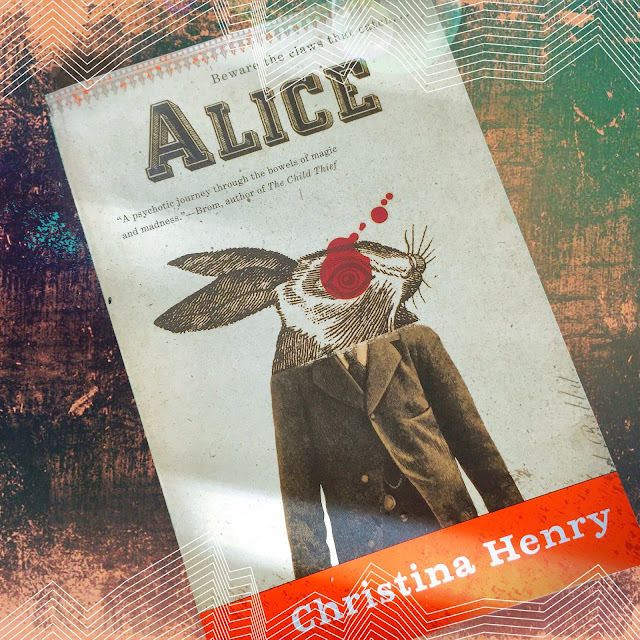 A twisty, dark fantasy retelling of Alice in Wonderland? Well, if you insist. A big thank you to Ace/Roc for sending this along!